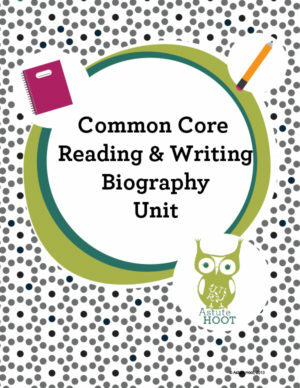 MLK , Black History Month and Presidents’ Day are all right around the corner and this Common Core Reading & Writing Biography Unit has everything you need. 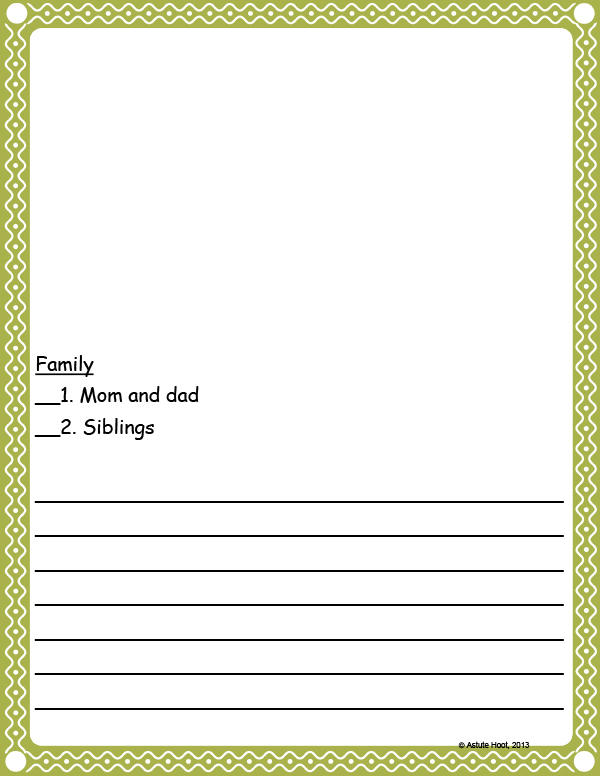 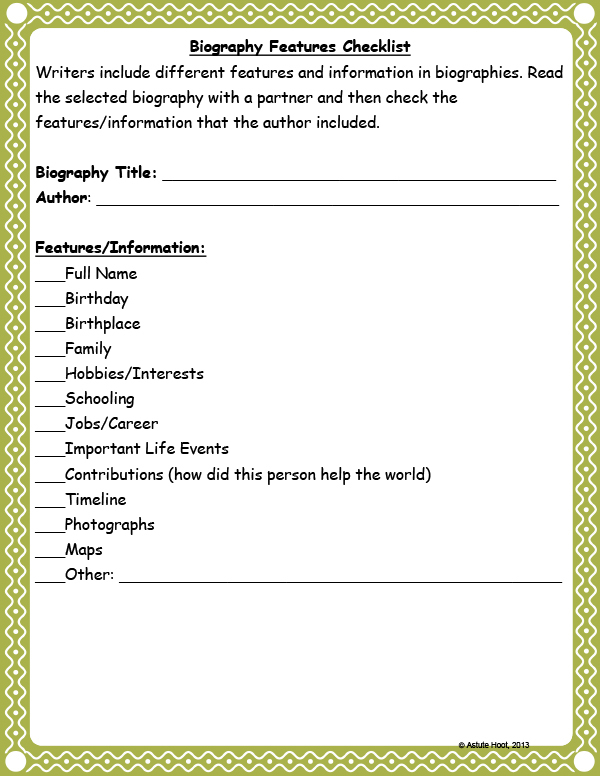 Students will study common features/characteristics of biographies, compare and contrast biographies written about same person and summarize key details listed in biographies. 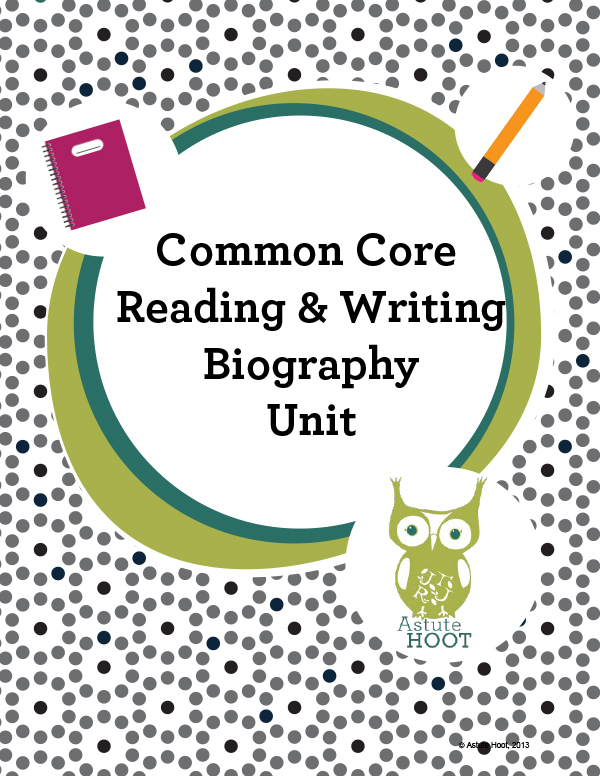 At the end of the unit, students will write an autobiography as a culmination project. 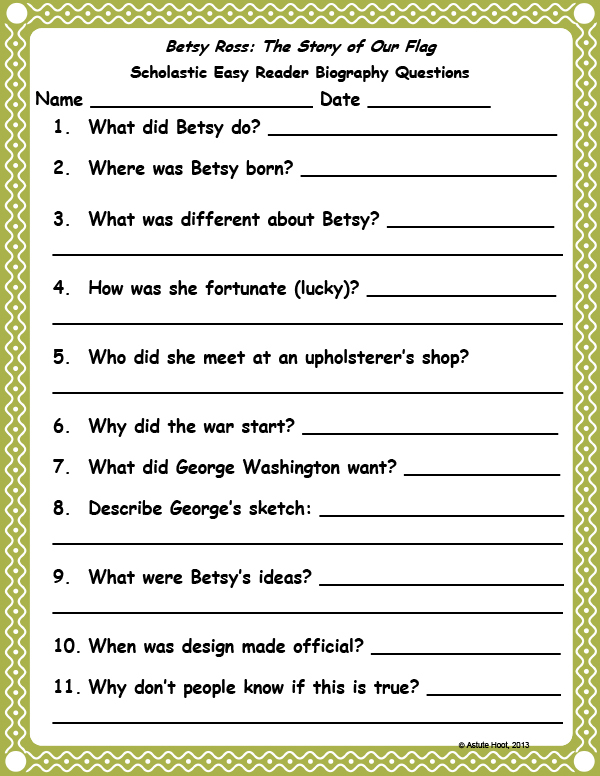 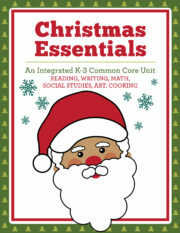 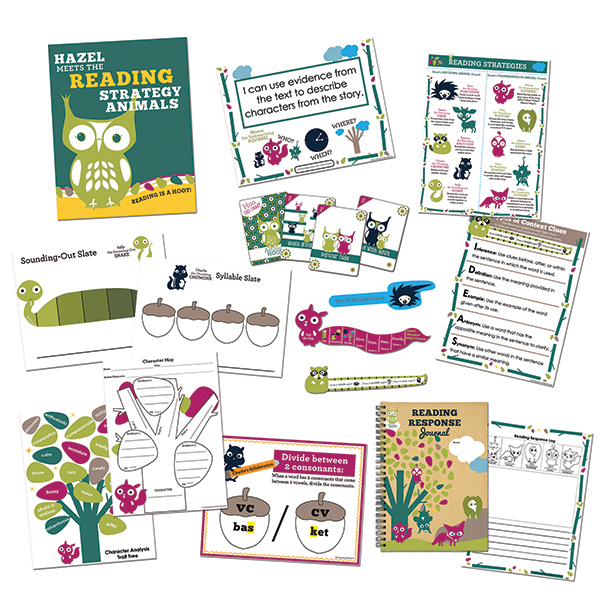 Tagged as astute hoot, autobiography, biography, common core, reading, Writing.